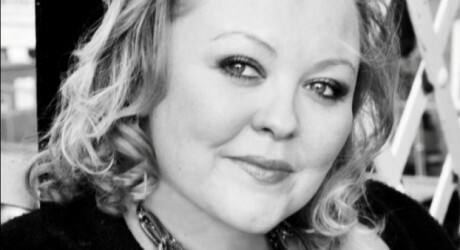 WEBER Shandwick has promoted Paula McNulty to associate director of its Glasgow office and appointed Kevin MacNaught as senior account executive. With over ten years’ PR experience, McNulty joined the consultancy in 2007 from Napier University, where she headed up the BA Honours course in communication, advertising & public relations. Since joining Weber Shandwick’s Glasgow office, she has been instrumental in driving new and organic business growth. MacNaught, a graduate of the University of Strathclyde and the Scottish Centre for Journalism Studies, joins from The BIG Partnership’s Glasgow office, bringing four years’ consultancy experience. Glasgow office director, David Sawyer, said: “Paula’s promotion and Kevin’s appointment are in line with our growth strategy at what is an exciting time for the consultancy. Only last month, Weber Shandwick’s ability to conduct international campaigns from Scotland was recognised when a campaign devised and implemented by its Glasgow office was shortlisted for a European and UK PR award. The leading public relations and public affairs consultancy’s work on the Cumbernauld Positive Image Project has been shortlisted for the SABRE, and CIPR Excellence Awards, which take place in London on 1 June. Sawyer added: “To be recognised by some of the most prestigious award schemes, particularly on an international level, reflects the calibre of the consultancy’s offering in Scotland. MEDIA RELEASE posted by Weber Shandwick. You too can post media releases (aka press releases) on allmediascotland.com. For more information, email here.